Essential oils can offer many benefits for your family's health. They are easy to use and beautiful in their application. These natural, plant based oils support your body’s inherent and amazing ability to maintain health and wellness. As the regenerative and protective life force of plants, these oils are highly concentrated and potent. They are often referred to as the “living essence” or "liquid immune system" of plants. Plants and humans have evolved together throughout history. Plants provide oxygen for us to breathe, food for us to eat, and shelter for us to live, and much more. They are life supporting and necessary for our survival. They work in harmony with the human body and can lend powerful, natural support to all of the body's systems, including the immune, respiratory, digestive, circulatory, and nervous systems. Their natural aromatherapy benefits are truly a gift of nature. They offer balance and support to the body and they present a wealth of benefits when it comes to family health. As you try them out, you will discover countless ways to use them in your home, from fragrance, cleaning, baking, to healthy immune support for your you, your family, and even your pets. 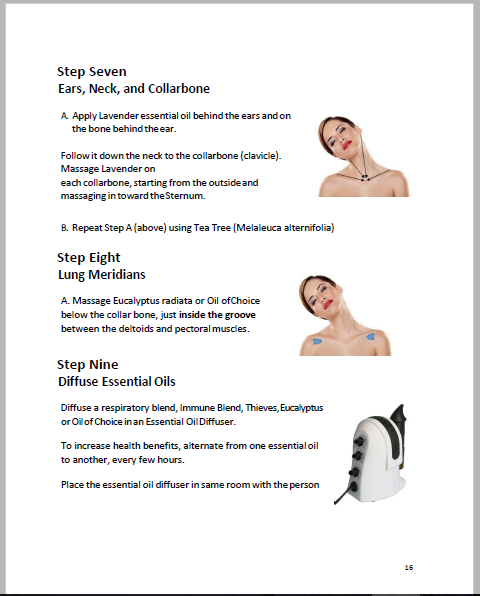 Once you get started you will amazed at the variety of ways you can use essential oils. Just one single oil can provide a variety of uses and benefits! And they provide excellent support for healthy heart and lung function. Due to their power and versatility, these concentrated oils, truly are cost efficient. A bottle of undiluted oil can last for months, even with daily use. They are easily absorbed into the body. There is a big difference between "essential oils" and the "fatty oils" that come from vegetables and seeds, such as olive or sesame seed oil. Essential oils are not oily or greasy. In fact they are highly volatile, meaning they evaporate very quickly. They are absorbed quickly through the skin, immediately bringing their health benefits throughout your body. Because they evaporate so quickly, it is always a good idea to make a point of immediately placing the cap back on, after you are done using them. Keeping them away from heat and light extends their shelf life, which can be indefinite if stored properly. Please remember to always keep out of the reach of children. 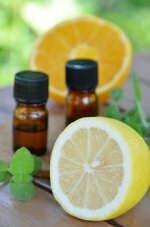 Tip: Citrus oils such as lemon, lime, grapefruit, orange, and tangerine, do have a shorter shelf life. We have found that by refrigerating them they last a lot longer. 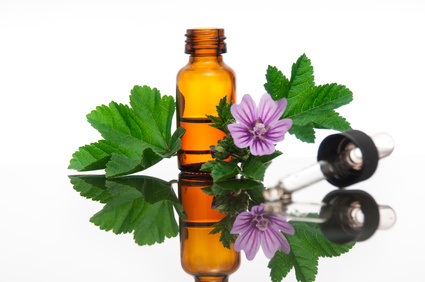 Only therapeutic grade essential oils offer the health supporting benefits we mention. Commercially processed oils are often diluted with dangerous chemicals. Knowing and trusting your source cannot be over emphasized when it comes to the health and safety of your family, and yourself. Young Living is a company that we endorse, wholeheartedly and without reservation. These are the oils that our family uses. We know they work! Disclaimer: In accordance with FDA regulations this information is not provided to diagnose, treat, cure or prevent any illness. It is for educational purposes only. It is not a substitute for medical counseling and we do not accept responsibility for such use.